The powerful process PID function includes two sets of PID parameters, and the parameters adopt multiple smooth transition modes. 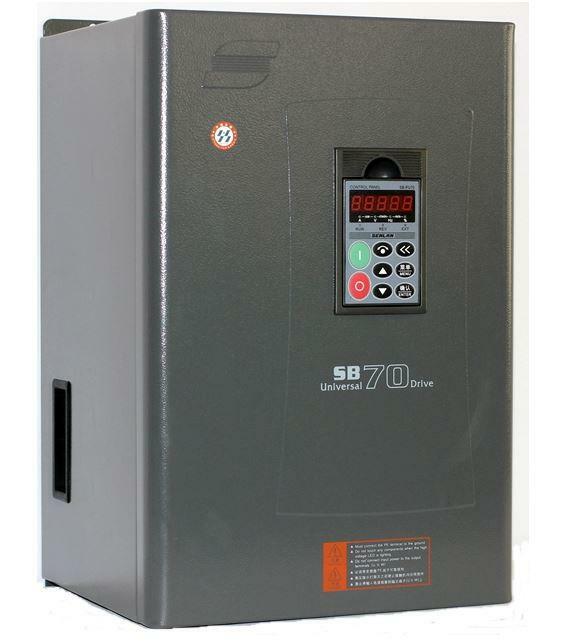 Its multiple correction modes for tension and synchronous control enable SB70G to satisfy the requirements of various industries such as draw benches, textile, paper making and printing & dying etc. Its free PID function is also able to perform as a substitute for exterior PID controller.